This snack is perfect for any hot summer day. 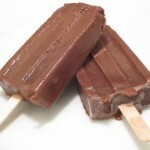 I originally got the genius pudding pops idea from the blog Chocolates and Dreams. It immediately peaked my interest. Although, I knew I would have to tweak it to make it kid-friendly (in place of coffee and rum I added in some pure vanilla). Jello Pudding Pops were my childhood fave so, why not try to create something similar from scratch at home? 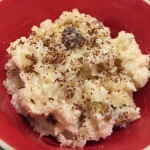 Plus, the recipe is quick and easy (all the ingredients can be found in your well-stocked pantry) another seamless opportunity to involve the kids. When school’s out for the summer, you can spend an afternoon with your“Pudding Pop Experiment “ where the pudding base (cocoa and sugar and milk) is mixed and whipped by your mad scientists. The recipe is simple (requiring no real culinary skill) so both of my kids are able to make their own “pop potions” with very little guidance (except for the microwave — I was the designated “heat helper” here). 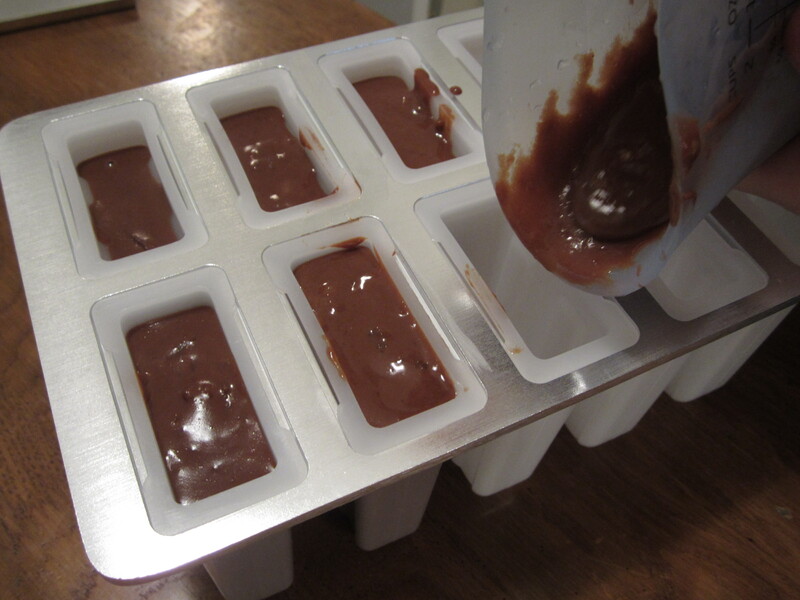 We poured the chocolate pudding into ice pop molds, placed them in the freezer, and waited for our molds to transform into frozen pudding pops. My kids had been waiting an hour to test out their product so they were beyond eager to start taste testing their pops. Unfortunately, we had a little trouble wrangling the frozen pops out of their molds. Lesson learned- make sure to place your Popsicle sticks into your molds before you pour in your liquid prior to freezing. We eventually realized we could loosen the pops by running warm water around the outside of the molds. Success! 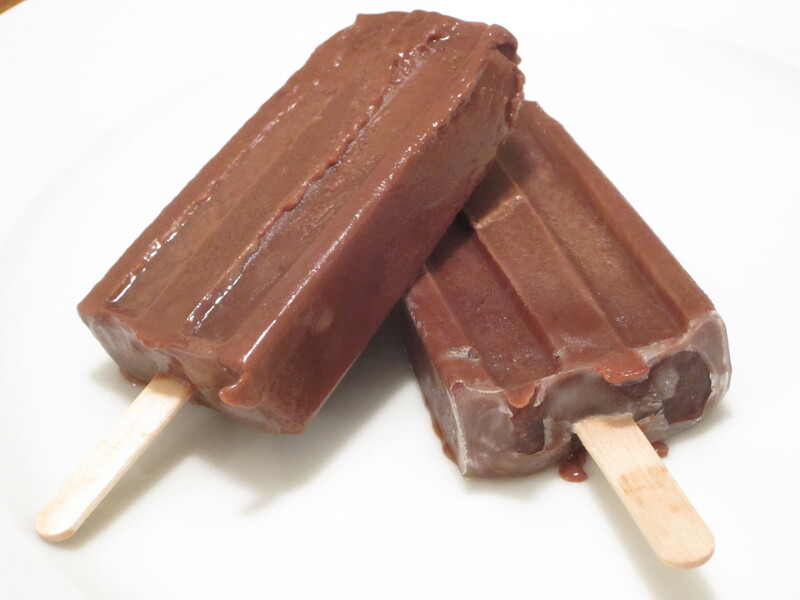 These pops are frozen chocolate pudding on a stick. Their coolness is refreshing yet, their taste and consistency are more substantial than any fruit or ice pop. Your head will crave another pop but your stomach will tell you otherwise–these are completely filling. Enjoy this cool summer treat. Whisk in the milk and mix well till all the ingredients are well incorporated. 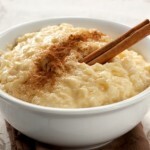 Microwave the mix uncovered on high for 2 minutes, take out and stir vigorously to remove any lumps. Microwave again for 3 minutes, take out and give it another stir. Microwave again for 2 minutes. By this time the mix will be thick but have a pourable consistency. Add in vanilla extract and stir one last time. Pour into molds and set aside in freezer for at least one hour. Notes: make sure you place the Popsicle sticks inside the molds prior to pouring in the batter. I am so happy that you had fun making this recipe. The best part is that now I remember having a treasure that was buried. Will be making a batch of my own soon.